It's unbelievable how much love, care and money pet owners are ready to grant their furry friends. 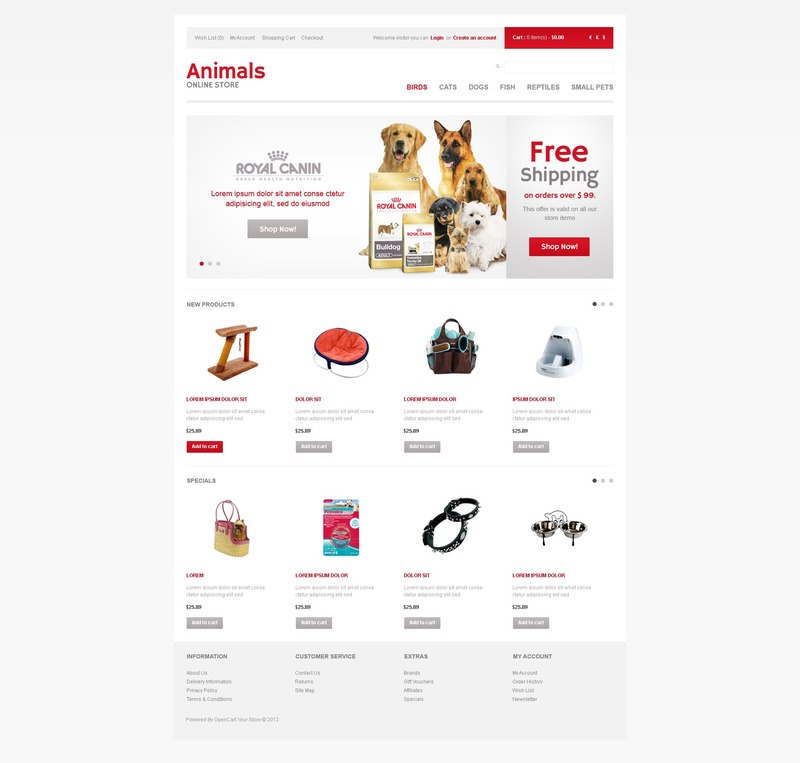 Sell your pet supplies online, everything in one place and make pet owners shopping enjoyable. The huge amount of items is available on the home page of our store due to three sliders. The user friendly navigation includes drop down menu and widgets.